During today’s Nintendo Direct, Square Enix developer Tokyo RPG Factory revealed its latest project entitled Oninaki. 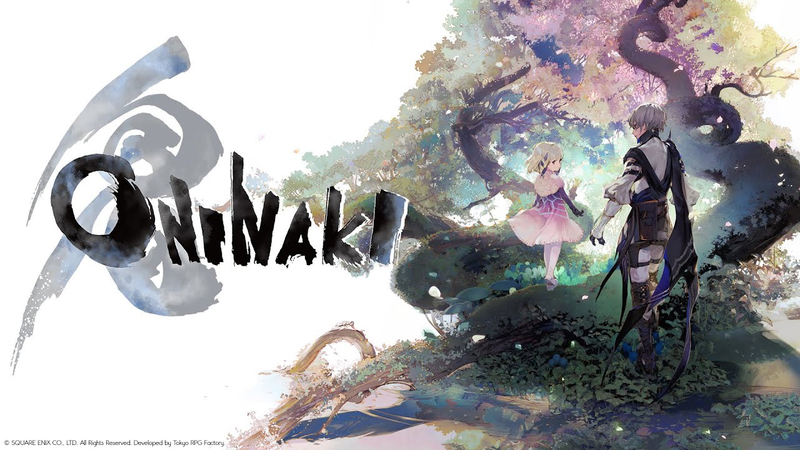 Oninaki is an action RPG and features characters that can travel between lands of the living and the dead. It also boasts a similar visual style that we’ve come to expect from Tokyo RPG Factory in the past. Oninaki tells the story of one Watcher on a journey to protect Life, after Death. Players will uncover the mysteries of life, death and what’s beyond as protagonist, Kagachi moving between the Living World and the realm of the dead known as the Beyond. For those unfamiliar with Tokyo RPG Factory, they’re the developers behind past throwback JRPGs like I Am Setsuna and Lost Sphere. If you enjoyed those previous ventures, it seems like Oninaki will likely be in your wheelhouse as well. You can watch the announcement trailer for Oninaki below if you’d like. The game is due out at an undetermined date later this summer for Switch as well as PS4 and PC. The post Oninaki is the Latest RPG from the Developers of I Am Setsuna and It Releases This Summer by Logan Moore appeared first on DualShockers.